Modeled after one of the most popular Xbox video in history, HALO, this ring is the perfect accessory for players. 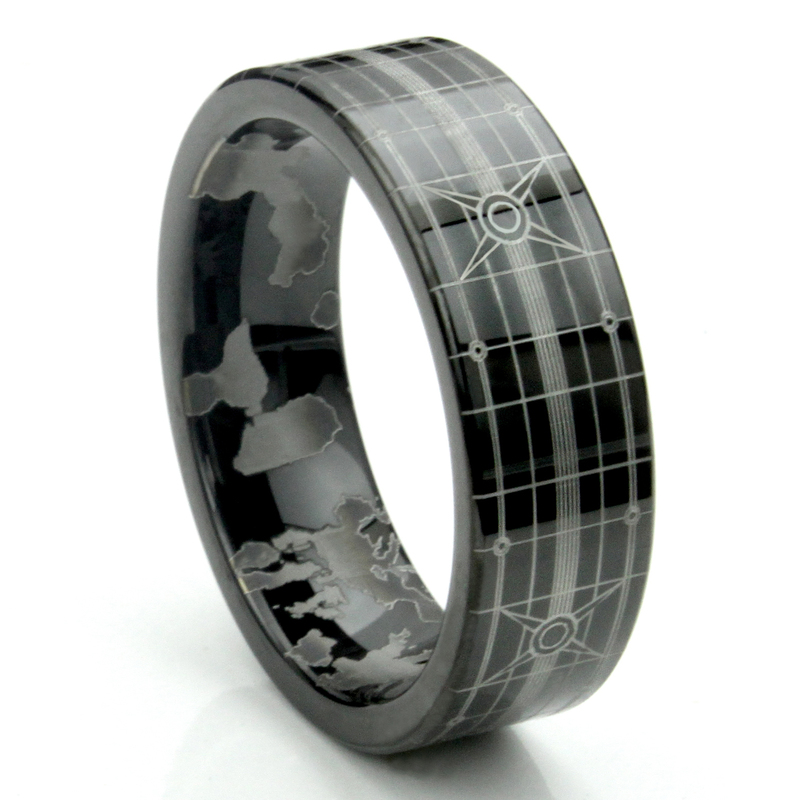 Both inside and outside are engraved with the patterns of the HALO ring, with propellers and rows of lights on the outside and ocean and islands on the side. This was a purchase for my son. I didn’t know these rings existed. I wasn’t sure about the ring at first as it looks like many others that are cheaper. Upon arrival, I really checked the ring out and have to say money well spent. The ring is a really nice piece of quality jewelry to add to any collection. My son loves it and hasn’t taken it off since he got it. Very happy and pleased with this purchase. The shipping was really fast too considering the holiday season.